Android Wear was launched last year, and even after a year we aren’t seeing the massive influx in sales that it was expected to bring. Plus there are very few Android Wear smartwatches on the market, showing that companies are still wary of dipping into the nascent smartwatch market. 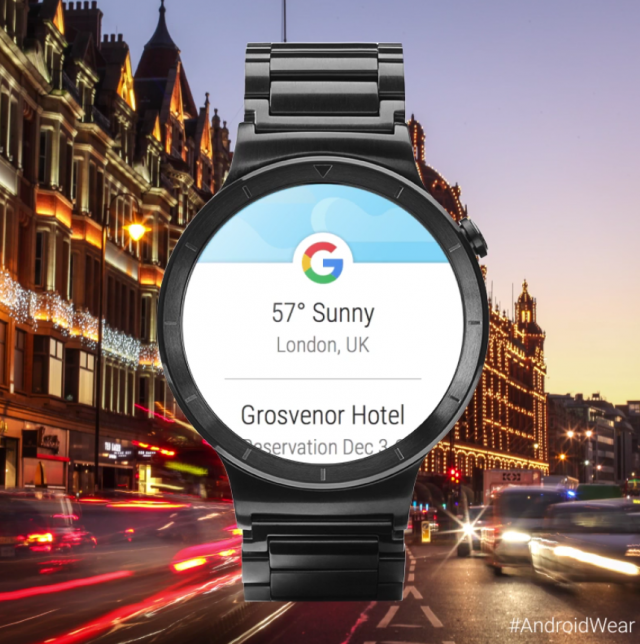 But Android Wear itself has been growing and evolving since its inception, adding new features with each new update that is being adopted faster than Android updates usually do, due to it not being customizable. Now, a new Android Wear update has started rolling out that clears up the Google Now interface, and groups the cards together in a list for easier navigation. You can also tap on a card to get more information about it. Earlier, Google Now cards got lost in the water hose, but now it is easier to find them. These may seem like small changes, but it is the small changes that separate an unpolished beta from a refined operating system, and Android Wear is slowly evolving towards the latter. What do you think? Have you picked up a smartwatch yet?